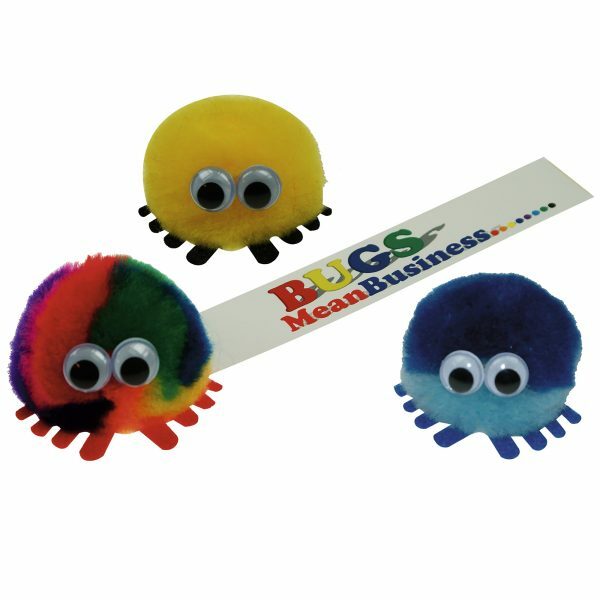 AD-BUGS available in any colour combination and hand made and assembled in the UK. All bugs come complete with “Sticky” feet and full colour printed tail. All our Bugs are made to order in the UK so any colour combination can be done.